The passing of the Frontier Services torch! 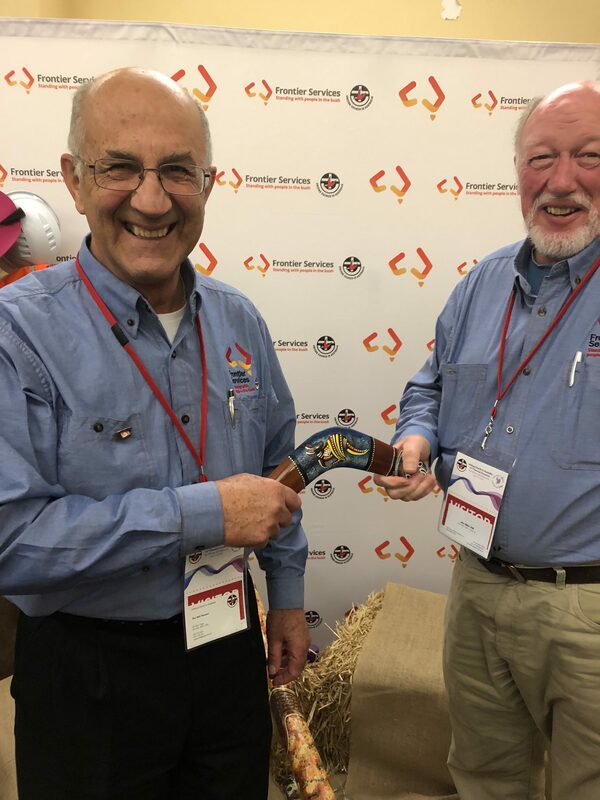 Last week at the 15th Triennial Assembly, we welcomed in new leadership at Frontier Services as ordained Uniting Chuch Minister, Rev. Will Pearson takes on the position of Chairperson of the Frontiers Services Board. At this time of celebration, it’s with full hearts that we say a fond farewell to our outgoing Chairperson, Jim Mein. 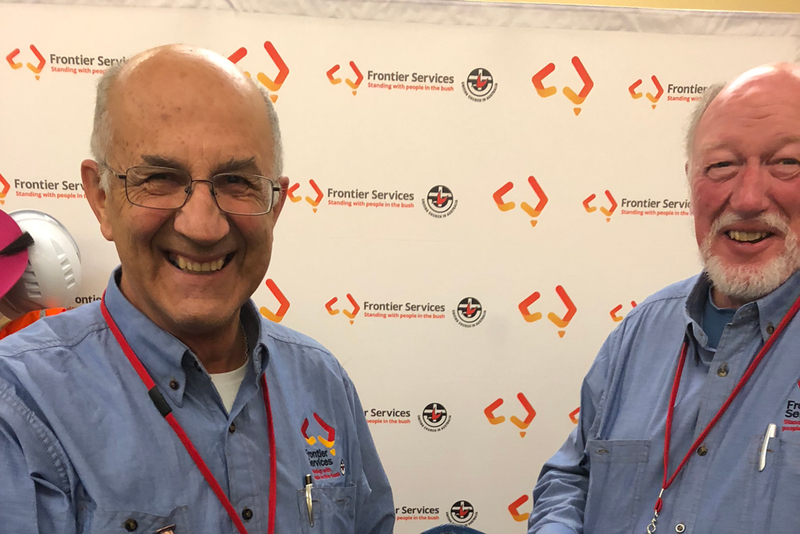 Jim, we can’t thank you enough for your direction, knowledge and service to Frontier Services. Your passion and dedication over several years has been instrumental in getting Frontier Services to where we are today. And for that, we’re eternally grateful. You will be greatly missed but we know you’re not too far away. Congratulations Will, we’re all excited to have you lead us into our next chapter!